A reminder that it is that time of year again when updated CV’s or applications for the STC Judging List should be submitted for the Judges Sub-Committee consideration. Please can you send them to Cath Parker, 19 Stone Pit Close, Lowton, Cheshire WA3 2TD or email to treasurer@skyeterrierclub.org.uk. These should be submitted by 30 November to enable the revised list to be issued promptly in the New Year. Also, it is advisable that existing and potential judges take the time to read the requirements of the KC Judges Competency Framework which comes into effect in 2019. 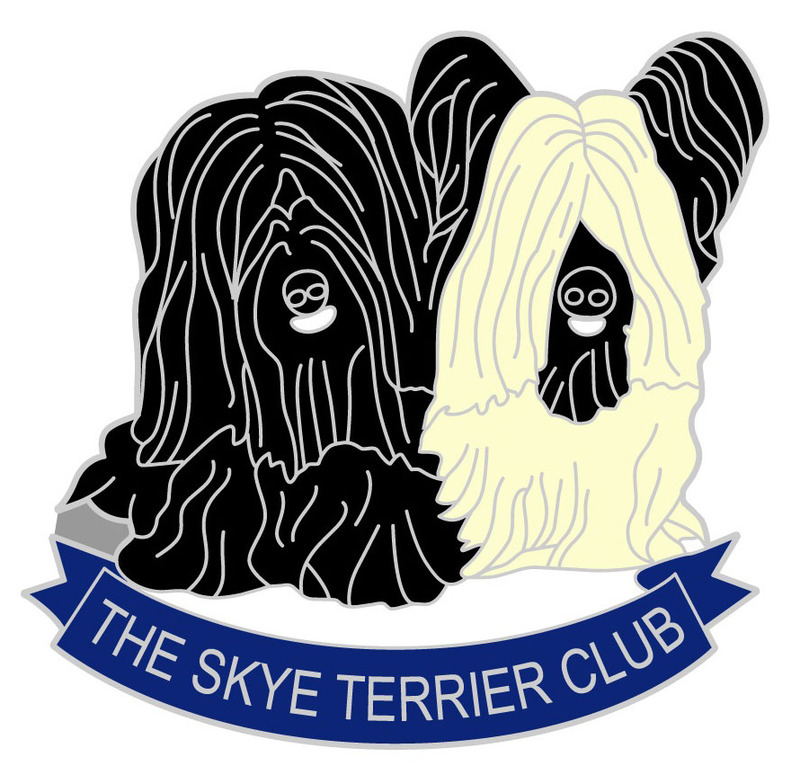 Kennel Gazette Feature: Skye Terriers!